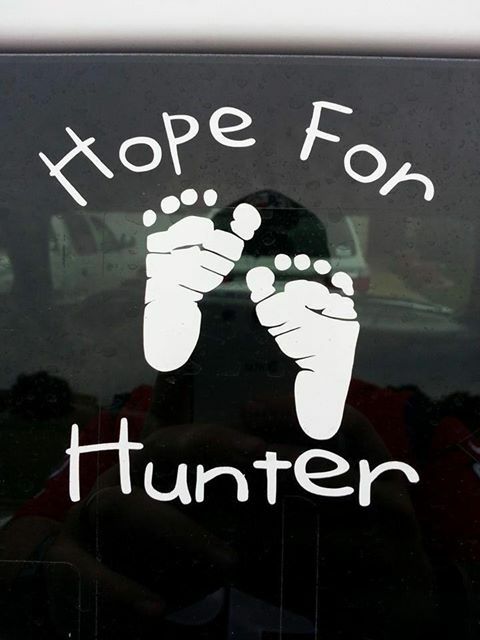 The White Settlement Fire Department is banding together to raise money for Hope for Hunter, a cause that directly helps out baby Hunter Gage. Hunter’s father and uncle are firefighters with the WSFD. Born last week, Hunter has an intestinal blockage and has already undergone three major surgeries. His road to recovery could see him needing many more surgeries, and donations are being sought to ease the financial burden on the family surrounding this unfortunate medical situation.